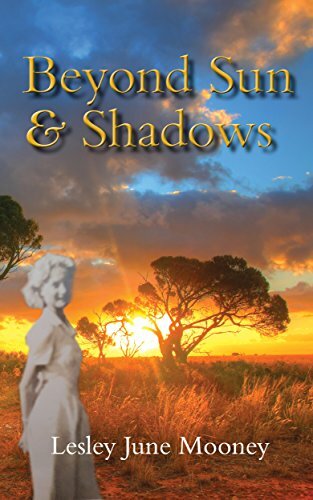 Beyond Sun and Shadows is a sweeping tale set on an Australian cattle station in 1948 and follows the lives of a small community as their lives are thrown into turmoil by unforeseen circumstances. The setup to this novel is unique and vivid. What were some influences that motivated you to write this story? 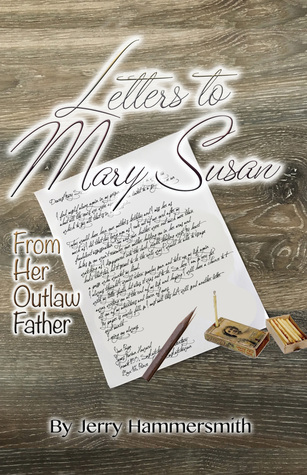 This novel is about my own experiences as I have explained in the note in first pages. with the Government for over two years. Everything I wrote included myself (as Lea) and my family. All the story of the station and helping the shearers, mustering, The wet season, and animals are true, as were the staff of aboriginal workers and us going to their camp. We watched them dance and joined in with them clicking sticks in time. One old man Bindi the gardener, used to press his trousers under his mattress. Some of the characters are from stations I went to during those few years. The main parts of fiction was the two young men who were murdered and the escaped prisoners who turned up there. A few of the events were fiction, but the characters I met there and at other stations were as I found them , except the head shearer who wrote poetry, but all the poetry written in there is mine. The local dialogue is true as it’s written. Many of the things the young daughter and her friend did and felt were my experiences. This book has a diverse cast of characters. What character was your favorite to write for? Favourite characters were many – Chipper (not his name), that mailman was fiction, the funny Chinese cook, and the little boy Eric whom I looked after (his name was Micheal). Everything I wrote about Wyndham did happen and were true, even the song they sang. The young girl who lived with her father, the weatherman, was my actual friend there. I felt that the books themes seem to be humankind’s connection to the land and the pioneering spirit of the Australian people. What do you hope readers take away from your book? I really hope that people reading my story will understand and realize this is the real outback country, and how the people of the outback come across. Not false or artificial, but as I described them. Their life is is in this land and most of them become part of the free spirit of the country with it red plains and spinifex whirling into the sky as willy willy’s do. Even my poetry in the book symbolizes the land and it inhabitants. I have written many story poems about the outback, the trees, the animals, pioneers and ordinary bush people. Some are humorous, some sad.